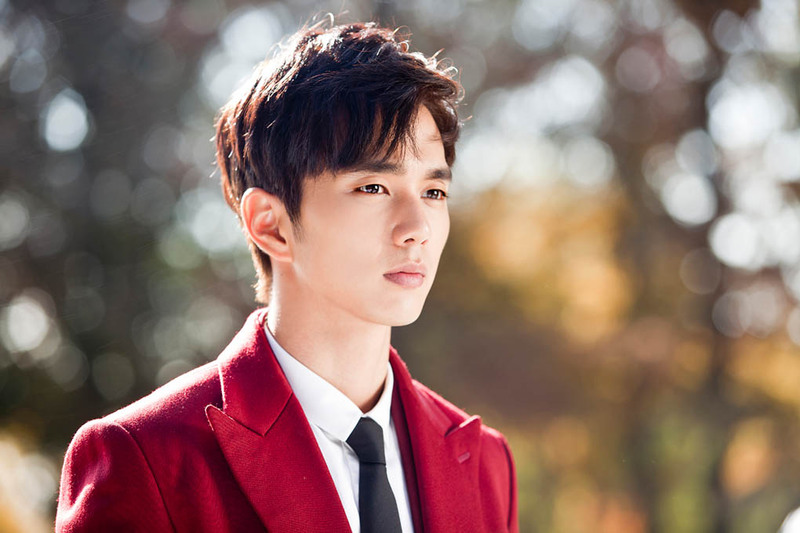 I walk into Remember—War of the Son because I wanted to be wowed by Yoo Seung Ho. It is his comeback drama after the military service, so naturally, it is highly anticipated by viewers. The show was promising in context; the casts are solid as well. By rating, it also ranked number one for weeks, beating out its opponents of the same time slot on Wednesday and Thursday. But is it really good? Can the rating be trusted? All these end of year Drama Awards from MBC, KBS and SBS and famed Dramabeans have inspired me to make one up myself. 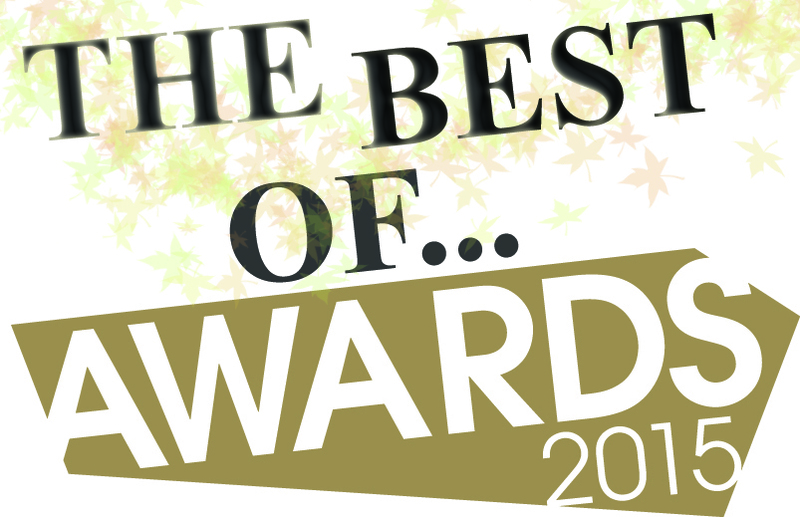 I thought it will be fun, even though I did not anticipate it will take me hours to compile my own list of winners, and put up pretty images to go with it. The hardest, of course, is no doubt writing about it. 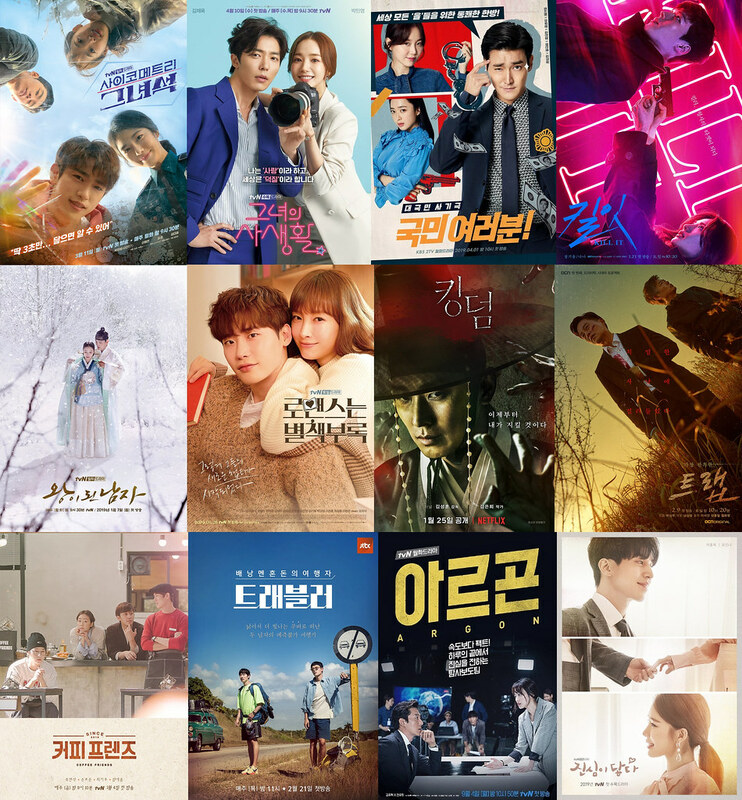 That said, I tried my best, with the pathetic list of dramas I saw this year, and gave them all a recognition of my own. 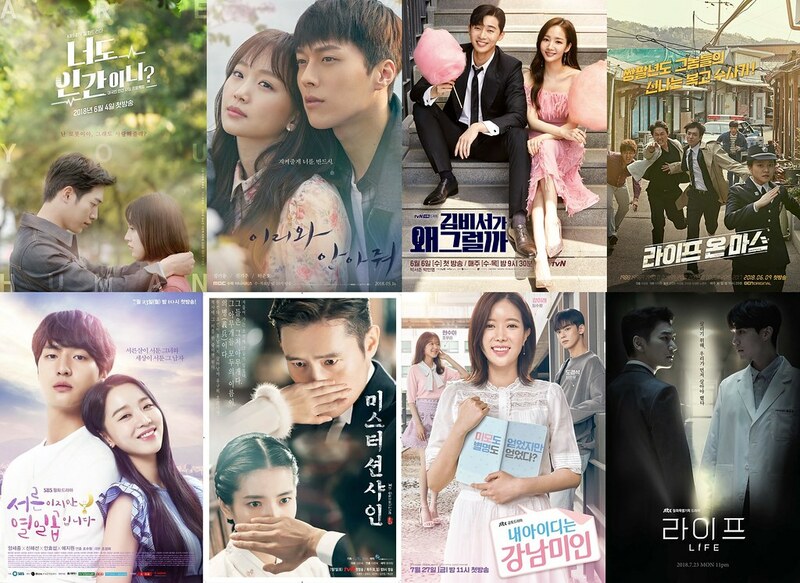 Three more posters have been released today for the upcoming Wed-Thu SBS drama, Remember. The press conference was held yesterday, and thus, we now have 9 minutes+ of preview trailer to peek into. The official poster has finally been released for the upcoming Wed-Thu SBS drama, Remember,as we see Yoo Seung Ho (Imaginary Cat, Joseon Magician) and Park Min Young (Healer) sitting closely together beside the train track having a romantic date (?). In previous post, I have mentioned Yoo Seung Ho plays Seo Jin Woo — a genius lawyer with Hyperthymesia, and I am guessing he will go up against the prosecutor Lee In Ah played by Park Min Young in court few times until they fall in love. Nonsense talk aside (and wiping away the drools), these are new stills released by media for his upcoming drama, Remember. The drama also stars Park Min Young (Healer) as the female lead, who recently returned from China filming a C-drama.